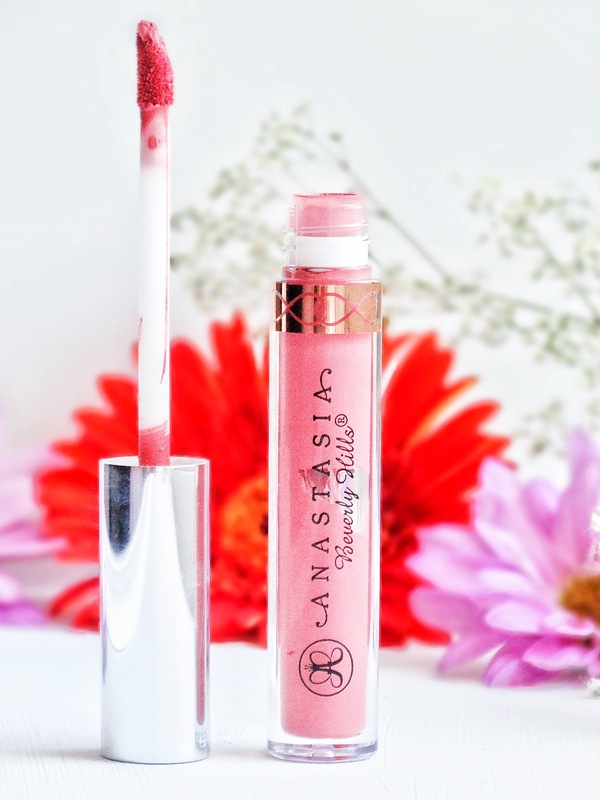 Liquid lipsticks have been a massive trend in the make up industry over the past year. Liquid lipsticks apply creamy and pigmented, then when they are fully dry they are matte, long wearing and non-transferable. I can see the convenience in why people buy them, that and they look very pretty when worn on the lips. 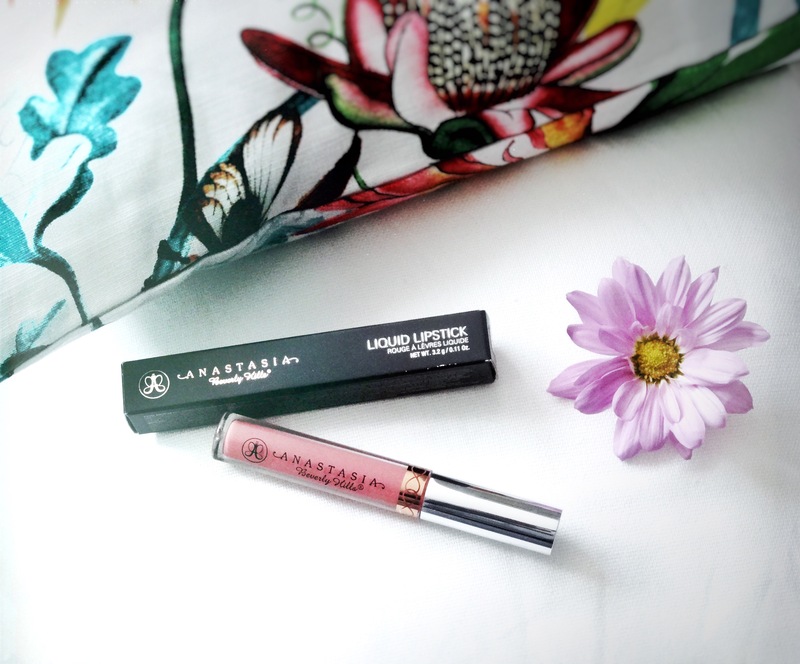 This Anastasia Beverly Hills Liquid Lipstick is my first ever liquid lipstick. I chose to buy ABH over any other brand because I read great reviews about them being the best on the market. So yup, I’m admitting it- I fell for the hype! I bought mine in Sephora for CAD$26 in May 2016. I really wanted to try the shade “Pure Hollywood”, I waited and waited and then I couldn’t wait any longer and ended up getting “Dolce” instead. Pure Hollywood is still not in stock so I’m glad I didn’t hold out for that one! Dolce is described as a muted coral colour. It’s a light orange/pink shade, great for summer time. I don’t have anything like it. It being my first liquid lipstick I have nothing to compare it to but hopefully I’ll get to try some other brands and offer more helpful reviews. Cute packaging. It looks sleek, simple and I liked that you could see the colour in the tube. The applicator is very simple to use. There is no smell off the product which is great because I can be easily put off by a strongly scented product. Initially I think I hated this lipstick! I was so upset with how withered my lips looked being matte! I wasn’t sure about the colour either.. But I was going to work on it. My lips looked absolutely horrid when I first applied it because they were chapped. Your lips need to be 100% chap free for the product to sit well on the lips. I always suffer from chapped lips because I often bite my lower lip without realising it. Beware of peeling lips! Even if the tiniest chap is on your lip, the liquid lipstick will make it look 10x worse so you have to scrub them really well. As I said, I worked on it, maybe a bit too much to just wear a lipstick? Then again, you can’t rush beauty!! Also, it being a matte finish its only bound to be drying! 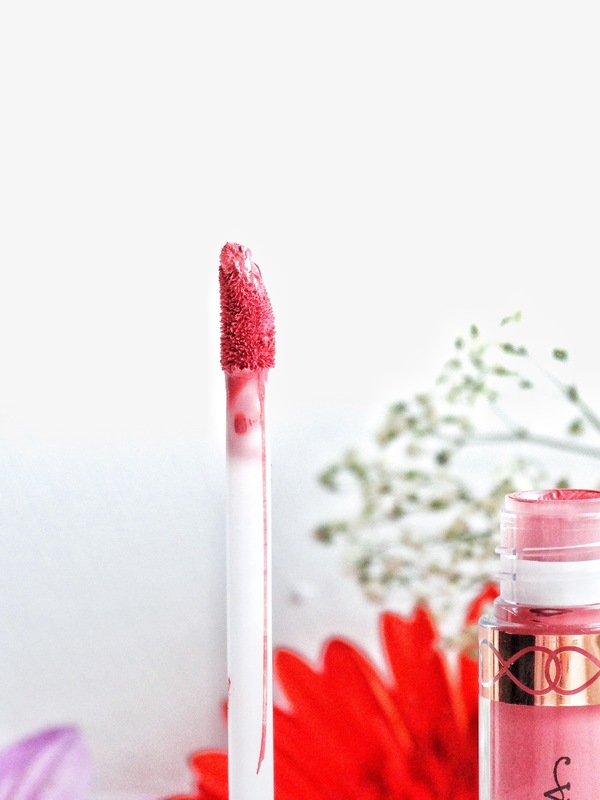 The product will find all the creases on your lips and it will make them look slightly more cracked. I’m not sure if this happens with other products. I did wonder that maybe this product was not for me. Once I exfoliated my lips and moisturised them with some lip balm (blotted before applying lipstick) I saw a huge improvement. I began to like the product. It dries in really quickly so that is an advantage. Would I buy this product again? No, I don’t think I will be purchasing another one. I would rather try some other brands to see what they are like in comparison. I would recommend this product to those who don’t suffer from dry chapped lips, so if you have perfect textured lips- go for it! 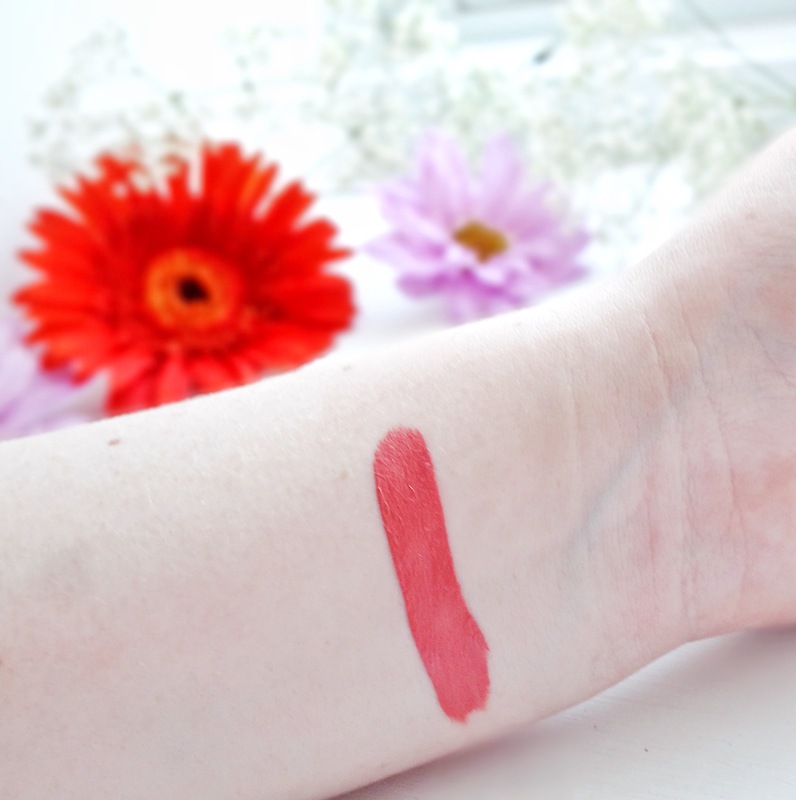 I Hope you enjoyed reading my honest (as always) review of my first liquid lipstick. 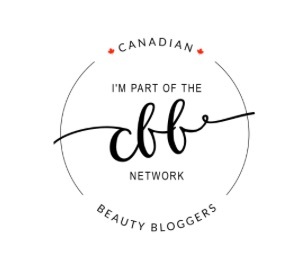 I would love to know if you have tried ABH or if you recommend I try something else. Just leave me a comment below as I’d love to hear from you all!